Spring Retreat by the Sea @ Minerva’s B & B (New Jersey)! 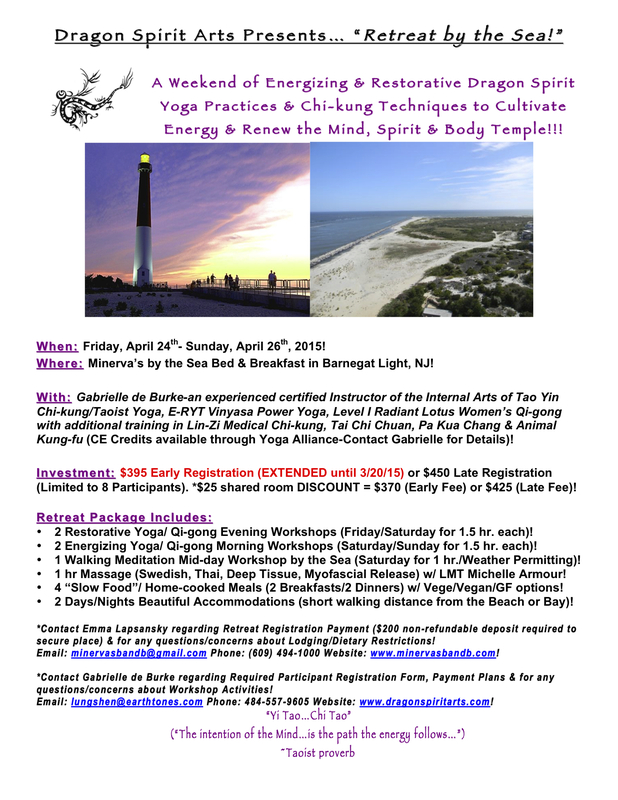 Retreat By The Sea: Early Bird Discount Deadline EXTENDED to 3/20!! !